Alexander Wolfe has said goodbye to WWE. 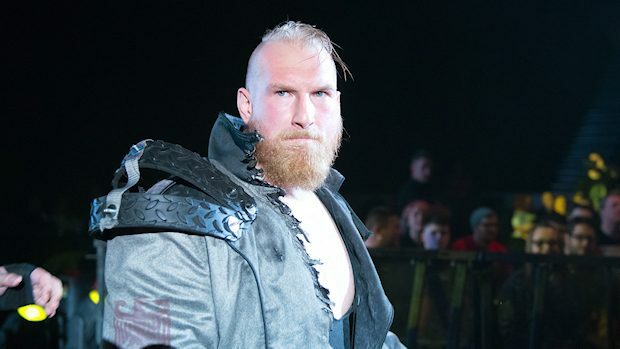 After Eric Young joined Raw in the 2019 WWE Superstar Shake-up, Killian Dain announced Tuesday on social media that SAnitY has disbanded. The SmackDown LIVE Superstar shared a photo of the group from their NXT days and wrote, “Incredibly sad that Sanity is now fully disbanded. It was the time of my life. 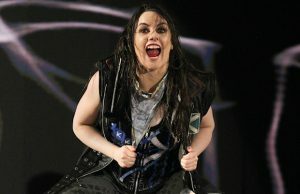 During SmackDown LIVE, Wolfe tweeted a message saying goodbye to WWE. Ryan Satin of Pro Wrestling Sheet was told by WWE that Wolfe remains under contract. Furthermore, WWE.com still lists him as a member of SmackDown LIVE. Satin was told by WWE sources that Wolfe may move back to NXT.